Moira Farr, Contract Instructor, Carleton University and a freelance writer and editor; B.A.A. Ryerson University, B.A. (Honours), University of Toronto. 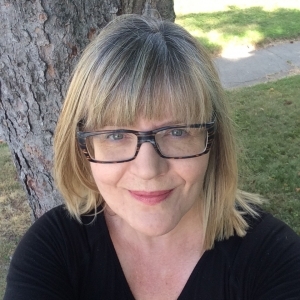 Moira is an award-winning journalist and author, whose work has appeared in a wide variety of publications, including The Walrus, Canadian Geographic, Chatelaine, The Globe and Mail, The Ottawa Citizen, University Affairs, This Magazine and The Utne Reader. Her interests include the environment, mental health, women’s issues, and education. She served as a faculty editor in the Literary Journalism Program at The Banff Centre for the Arts from 2001 to 2009. When not teaching, she freelances as both a writer and editor.